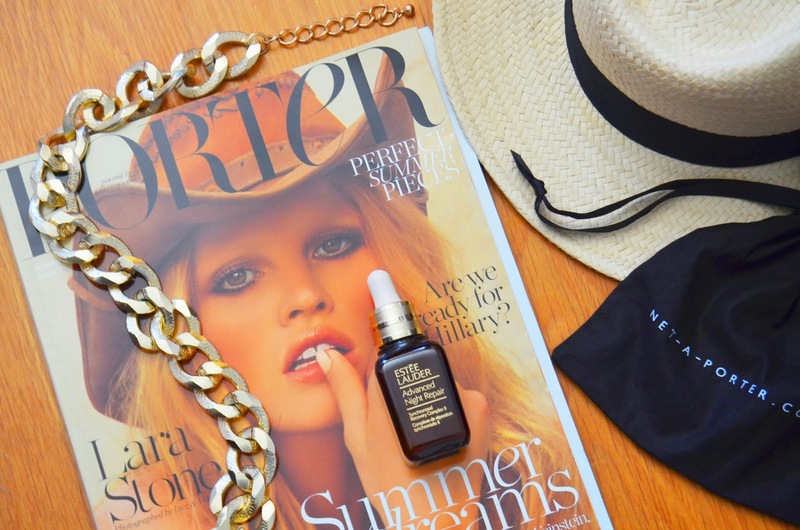 From the moment our favorite online luxury retailer, Net-A-Porter, launched the PORTER Magazine that is one of my ultimate Fashion readings. It's definitely "More than a magazine - the ultimate Fashion experience" and right now it's all about the perfect Summer Escape on Issue 3. 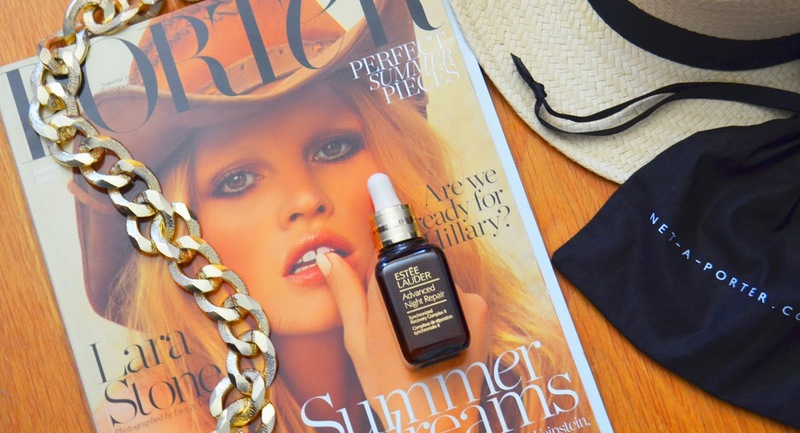 The ASOS Panama Hat and the H&M chain necklace are kind of my accessories guide this weekend, that you'll be able to see on an upcoming look. 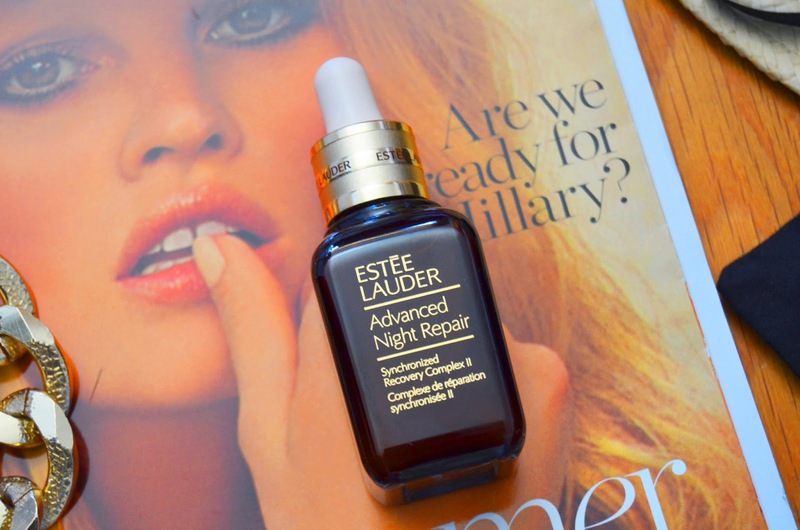 Estée Lauder Advanced Night Repair is now part of my latest beauty routine since a couple of days ago and yes, i'm absolutely adoring this incredible (and quite magic) product. No wonder why ANR is in the market for so many years, it is a treasure. Talking about treasures...soon you'll see what a precious treasure little gem from my grandparents is now on my own beauty shelf. But that is for a next Editor's Picks.